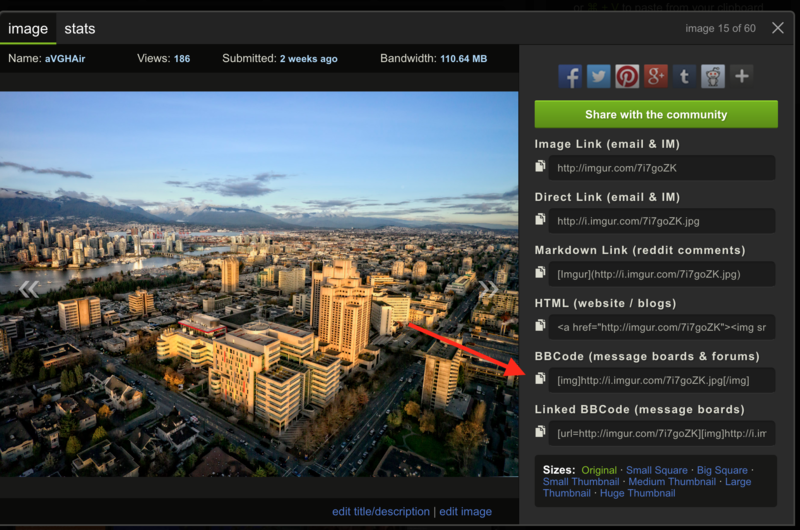 If you have a direct link, you will need to surround it in img tags. You can do this by clicking IMG icon in the top right corner of the post editor. if you have the "IMG" link, you can paste it directly into the post editor. I already posted one of these..
did you mention where the icons are?